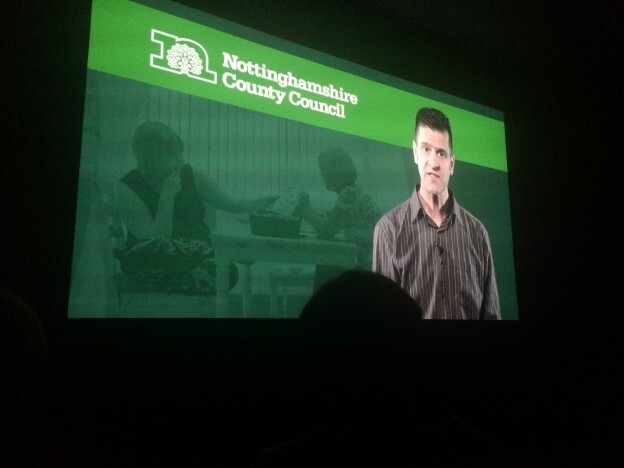 Friday saw the preview of the Supported Living video which we produced for Nottinghamshire County Council. In the 15 minute video parents share their experiences of seeing their sons and daughters move into supported living. The video will be of particular interest to those supporting people in transition from child to adult services. Council staff will use the video as an information tool to help parents, carers and professionals find out more about supported living. The preview was held at Broadway Cinema and attended by workers from child and adult learning disability services around Nottinghamshire.